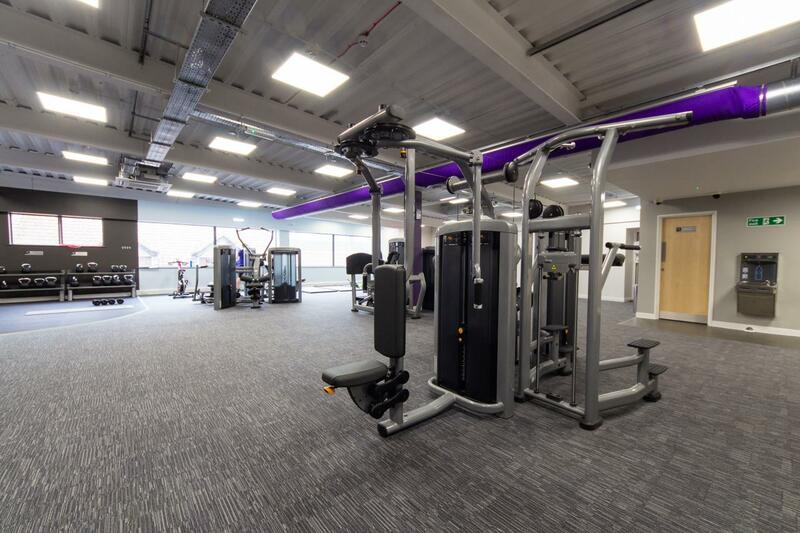 Let's Make Healthy Happen at Anytime Fitness Yeovil. 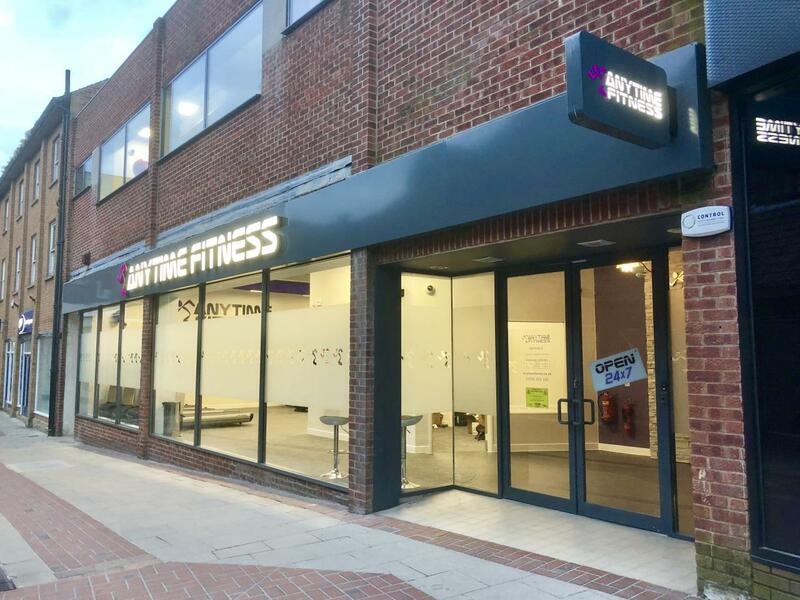 Conveniently located in the heart of Yeovil in the Quedam Shopping Centre, we offer 24hr access, free parking, private bathrooms, group classes from Pilates to Body Pump, friendly and helpful staff with over 7000 sq ft of the latest gym equipment. 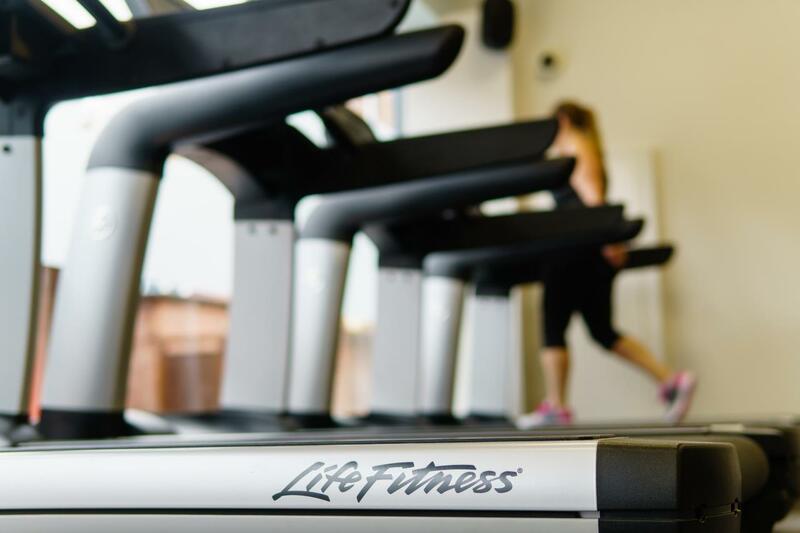 What's more, membership grants you access to more than 160 UK and 4,500+ gyms worldwide. 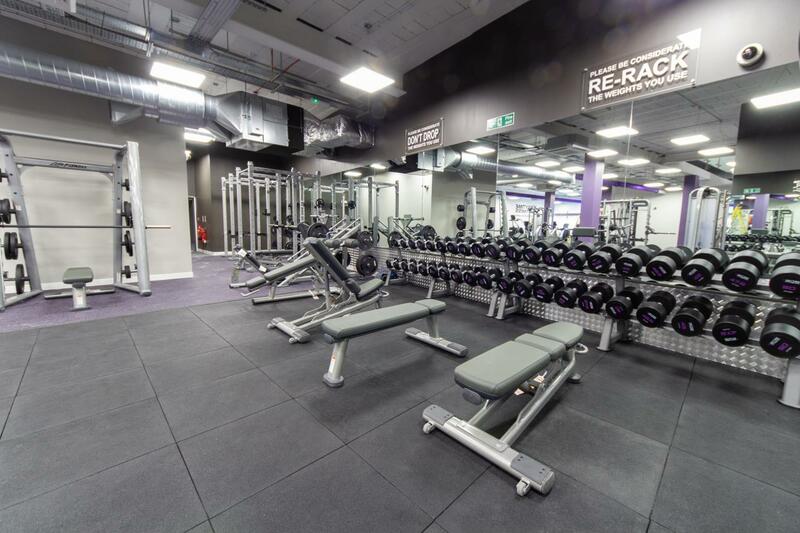 Try Yeovil's state of the art gym today and join a community of people just like you. Join before 11th May and receive 15% off our monthly rate when you pay upfront for the year. Call us on 01935350247 to find out more. You're invited to join us as we celebrate our 1st birthday with local DJ, faceprinting, free indian head massages, free goodie bags, free use of facilities and some great joining offers. 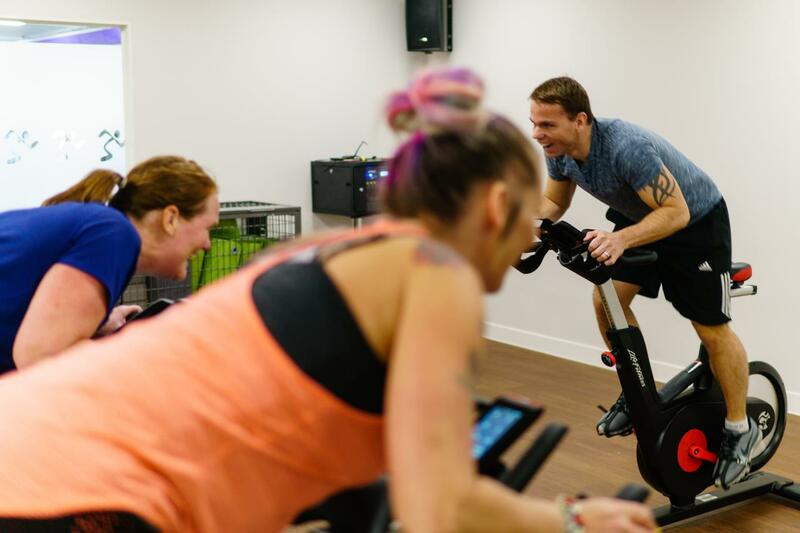 Get started with our free Kick Start Program to go along with our members app which is loaded with £113 with of free extras to help you stay motivated and on track to a healthier you. 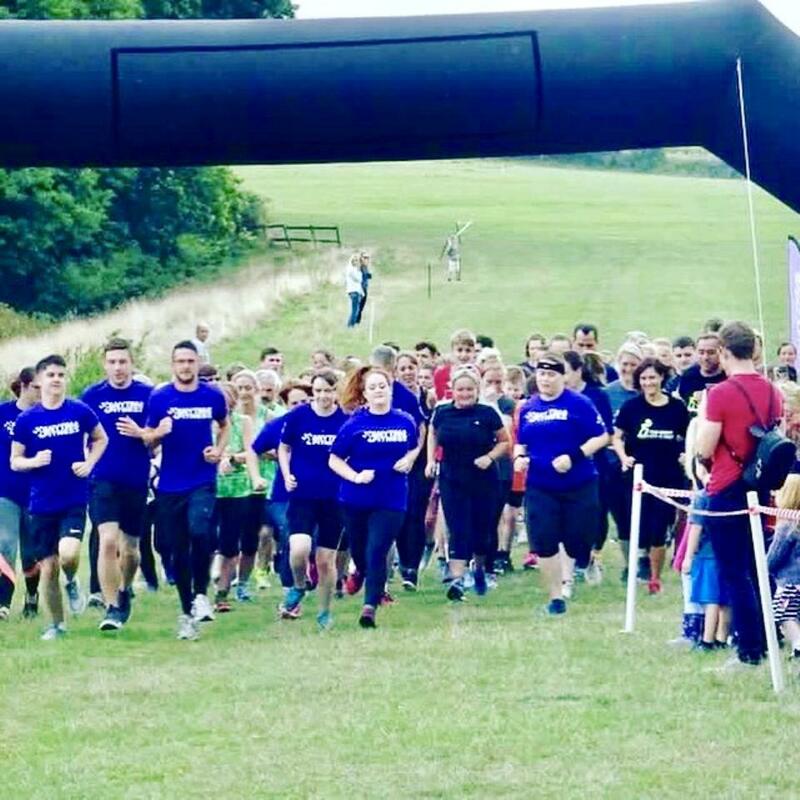 I have been a personal trainer for five years now, and along the way I have worked with so many different clients that have all wanted to achieve the same goal, become healthier. And throughout those five years I have learnt that a achieving a healthy lifestyle isn’t just about discipline its about sustainability, and what I mean by this is, yes you can go to the gym six days a week but if you cant go out for a burger and a beer with your friends then whats the point? If you would you like to learn how you can still look and feel great whilst still keeping your social life please come and chat to me.